Intracellular staining (ICS) assays are one of the most commonly used flow cytometry assays in basic and clinical research. These customizable assays allow users to measure various cytokine responses in different immune cell types. But why go through all this effort when ELISA or bead-based assays can also measure cytokines? Check out these three features of ICS assays that make them stand out from similar cytokine assays. Cell specificity: ICS assays use both cell surface markers and cytokine-specific antibodies that penetrate intracellular compartments to provide data about cytokine production within specific cell subsets. ELISA and bead-based assays can only measure cytokines secreted into extracellular supernatants. Complexity: ICS assays can be as complex as the flow cytometer being used to measure your cells. This means you can measure one, two, or even five cytokines in multiple cell types and get a much better picture of complex immune responses. Bead-based assays can measure multiple cytokines but still lack cell specificity, and this type of experiment is even more cumbersome in the ELISA format. Customizability: Many in vitro applications that use ICS assays are measuring responses to specific antigens, and this type of assay is well suited to screening multiple antigens concurrently. Once again, ELISA and bead-based assays can only measure responses nonspecifically. So, in spite of ICS assays requiring a little more time, effort, and expertise, they produce data that is much more sophisticated and valuable. 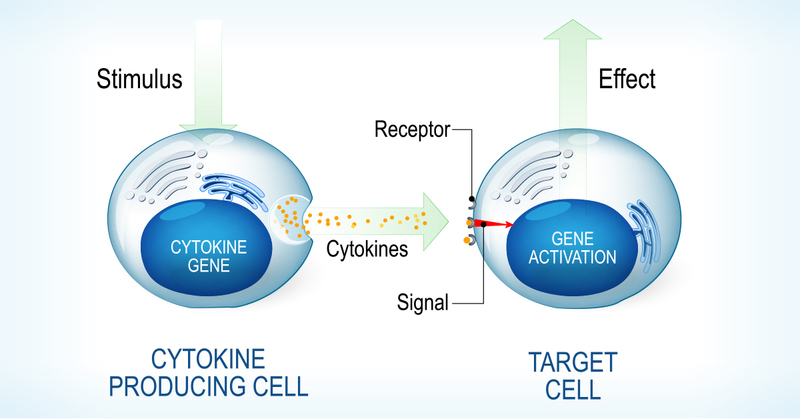 Consider using ICS assays the next time you need to evaluate cytokine responses.